Help your business get more from your online presence, choose Wordpress for responsive business-class websites and powerful mobile applications. As a WordPress design and build agency, we specialise in using the WordPress CMS to solve your business challenges. Our specialism in WordPress theme and plugin development, API integrations, performance optimisation and security have helped organisations solve their most complex digital challenges. We design and develop WordPress websites, WordPress eCommerce sites and create custom portals that integrate with your business’s technologies and back office systems. From simple advice and consultation to full customisation and support, our WordPress web development team offer a full WordPress! maintenance and support service. 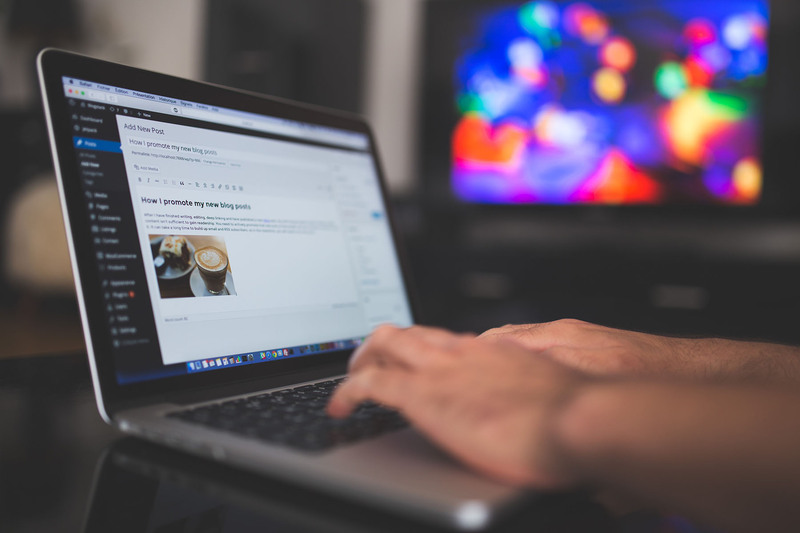 Your business’s WordPress website will be placed on our dedicated hosting environment receiving routine daily backups, providing you with a professional and reliable service from the outset. Need an experienced supplier to solve your digital problems?